A comprehensive guide to using strategic HR methods to increase company performance. 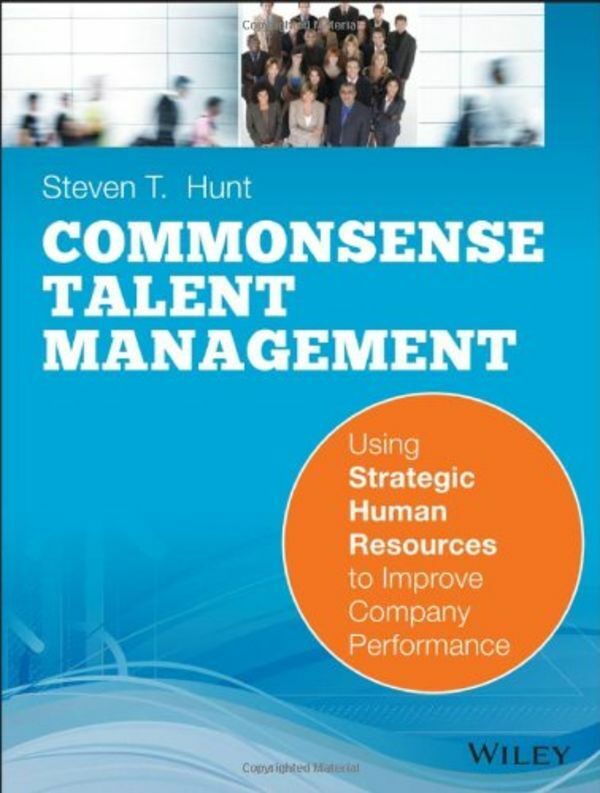 This book explains what strategic human resources means, how it differs from other HR activities, and why it is critical to business performance. It walks through key questions for designing, deploying and integrating different strategic HR processes including staffing, performance management, compensation, succession management, and development. The book also addresses the role of technology in strategic HR, and discusses how to get companies to support, adopt, and maintain effective strategic HR processes. The book includes dozens of illustrative examples of effective and ineffective strategic HR using stories drawn from a range of companies and industries.